The Department of National Minorities under the Government of the Republic of Lithuania annually supports traditional Roma events cherishing the Roma languages, customs, history, and raising public awareness of the unique culture of the Roma community. Every year, a Roma Day celebrations, the Roma Holocaust commemorations, Roma Language Day events are held. Also, there are 2 Sunday schools in Lithuania, namely, Panevėžys Children’s Day Centre Sunday School and Šiauliai Roma Integration Centre Sunday School. On 8 April 2016, the Great Roma and Friends Concert was held at Compensa Concert Hall, where together with famous Lithuanian musicians the Roma ensemble Sare Roma performed. 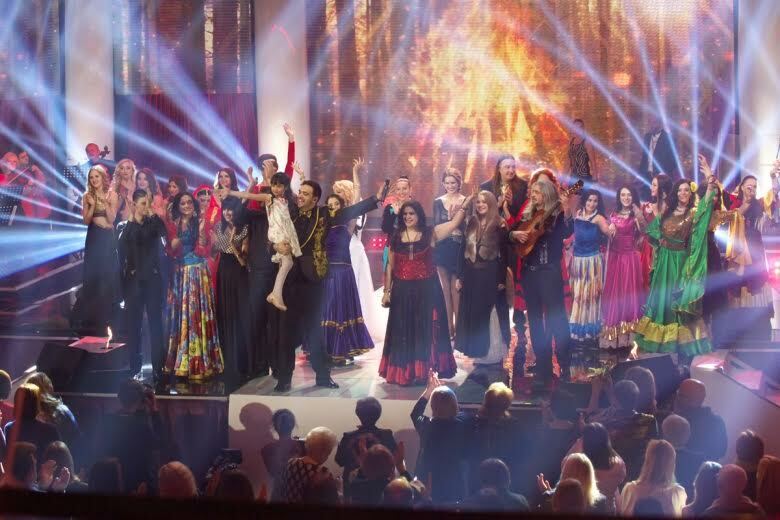 The concert was dedicated to the International Roma Day and raising awareness of the Roma cultural heritage. 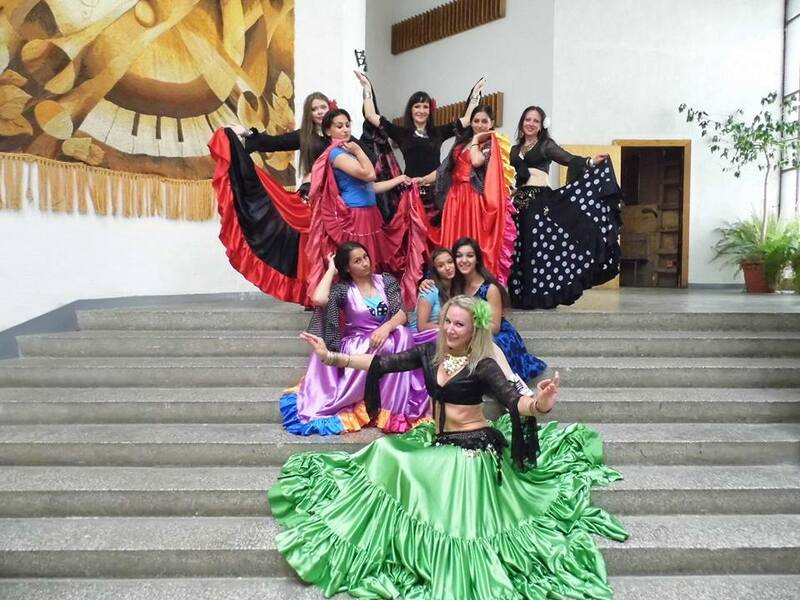 On May 23, Šiauliai Cultural centre held the Roma Youth Festival “Tamburinas” intended to bring together Roma youth and youth of other nations for joint co-operation, to enable Roma young people to cherish Roma culture. August 2 – the Rome Holocaust Day was commemorated in the Paneriai Memorial. 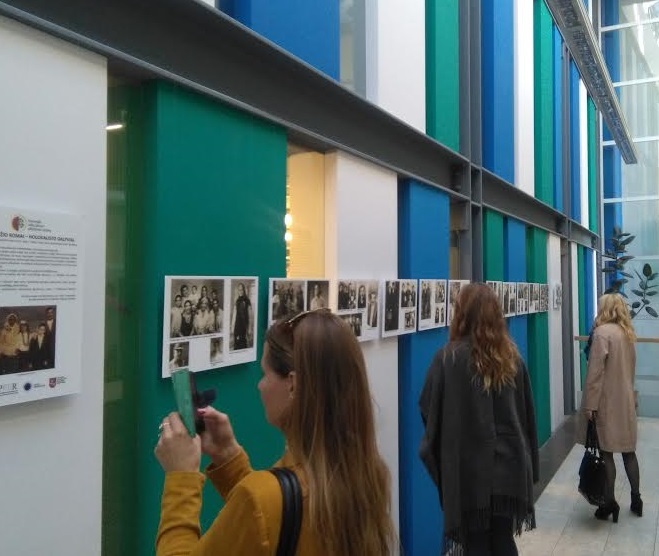 13 September, an exhibition dedicated to the memory of Roma victims of Holocaust was opened at G. Petkevičaitė-Bitė Public Library in Panevėžys. 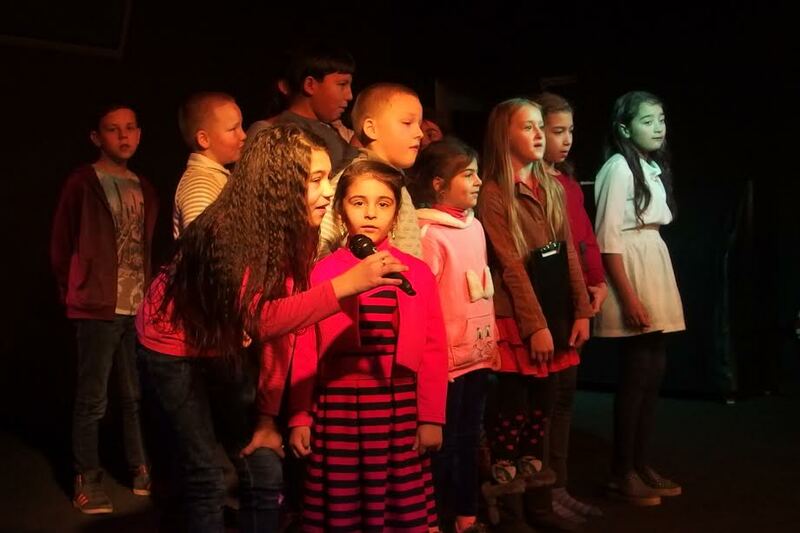 On 1 November, Vilnius Kirtimai Cultural Centre held an event dedicated for the Roma language, the purpose of which was to introduce and cherish this language. 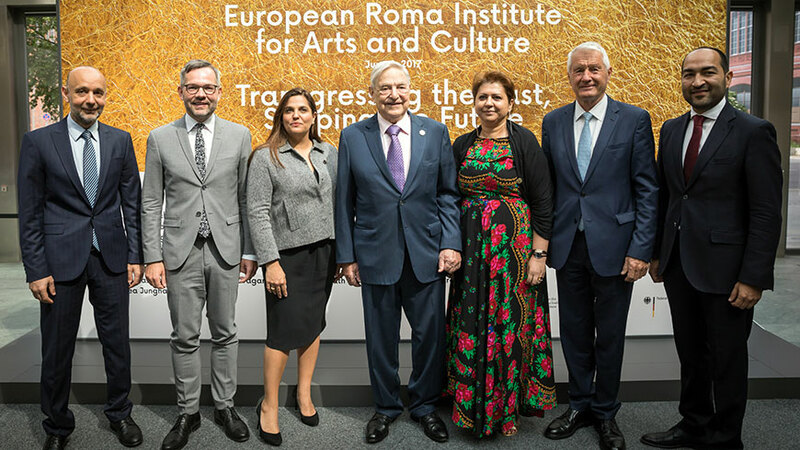 The European Roma Institute for Arts and Culture (ERIAC) is a joint initiative of the Council of Europe, the Open Society Foundations, and the Alliance for European Roma Institute. ERIAC is an independent association registered in 2017 under German and based in Berlin. ERIAC’s mission is to increase the self-esteem of Roma and to decrease negative prejudice of the majority population towards the Roma by means of arts, culture, history, and media. ERIAC acts as an international creative hub to support the exchange of creative ideas across borders, cultural domains and Romani identities. ERIAC aims to be the promoter of Romani contributions to European culture and talent, success and achievement, as well as to document the historical experience of Romani people in Europe. ERIAC exists to be a communicator and public educator, to disseminate a positive image and knowledge about Romani people for dialogue and building mutual respect and understanding.